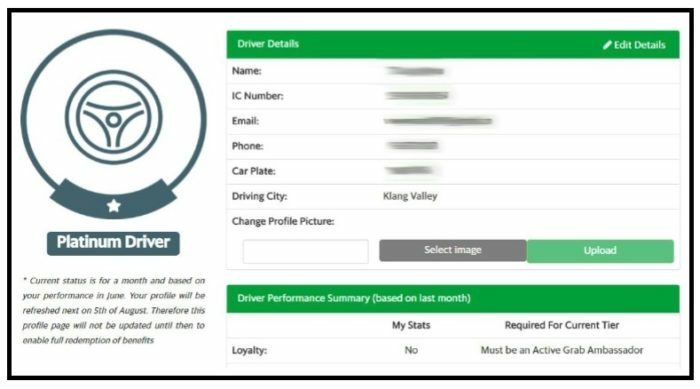 Click on the above partners for more information. Important note: Price list above is not exhaustive. Prices may vary for car models not stated above due to surcharges. 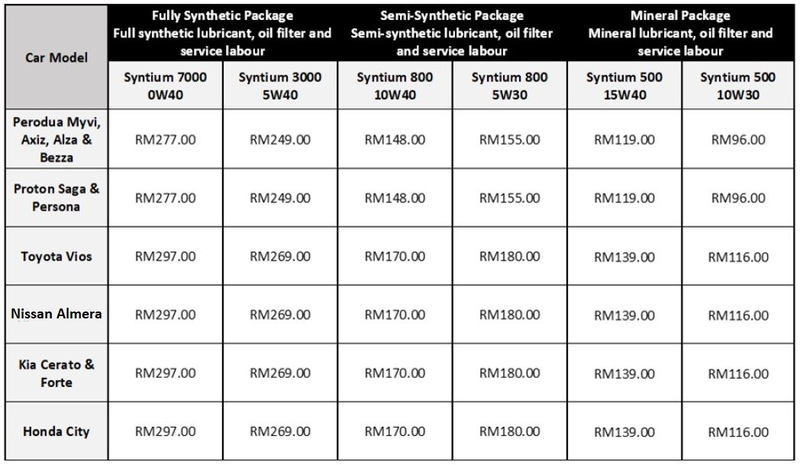 Kindly give participating PETRONAS LubExperts workshops a call for a quotation. 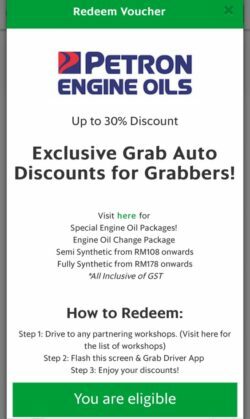 All prices quoted above are inclusive of GST. 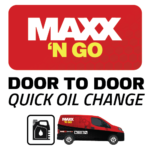 Skip the hassle and enjoy quick door to door quick oil change service with MAXX’ N GO! *Limited to the first 1,000 bookings. 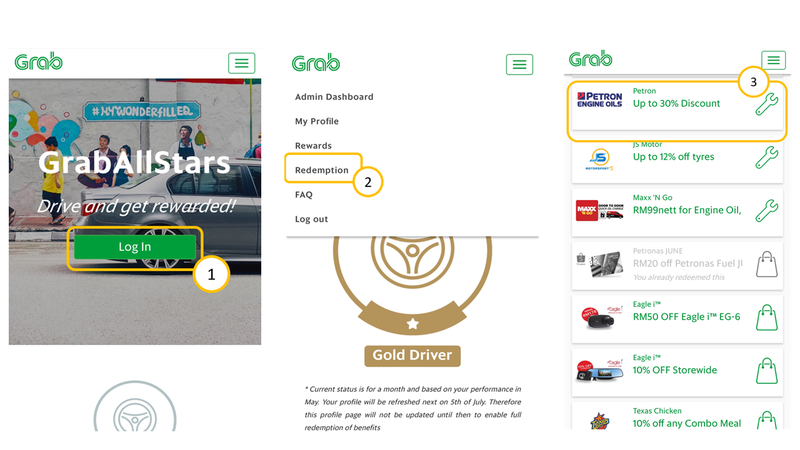 These discounts are only available to GrabCar drivers in Outercities (Ipoh and Penang only).